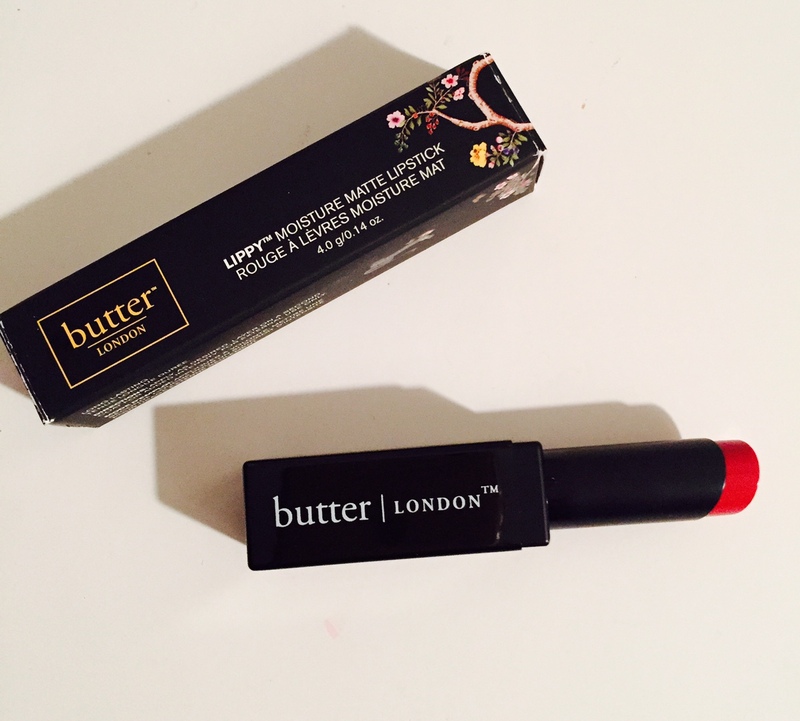 What can I say, I love this shade of Bed Red by Butter London. It’s a pink red and the pigment has long-lasting color. So many times I buy a new shade of crimson only to be disappointed in the texture and lasting power. 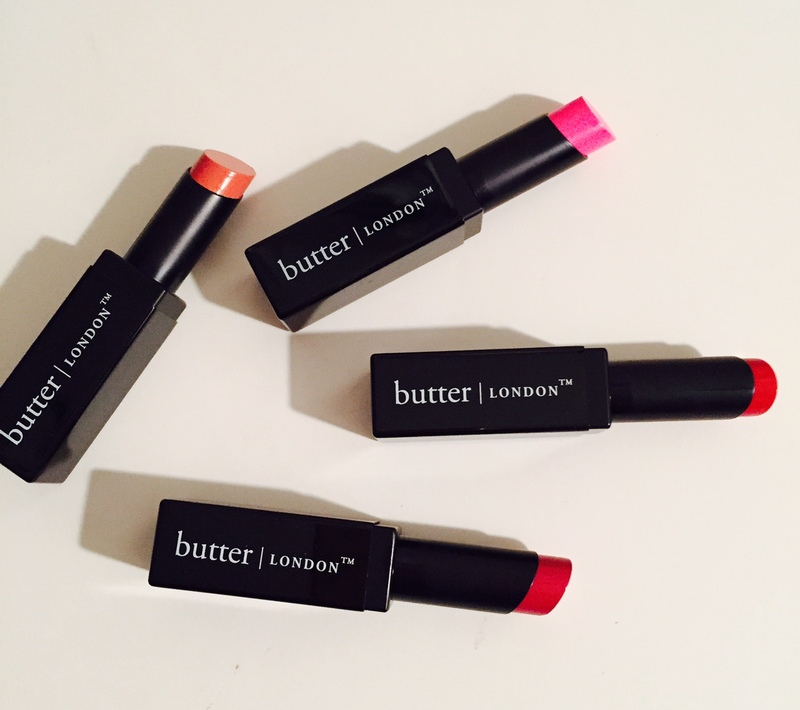 So if you’re looking for a lipstick that has long-lasting color, good texture and hydration you want to look at Butter London’s Moisture Matte Lipstick collection. Full coverage in a velvety matte finish. Revolutionary gel-capsule technology delivers colour and moisture for smooth, silky application and maximum comfort. There are 12 shades in all, one for you and every makeup junkie on your holiday list.